The flooding in the Low Country and Midlands of S.C. has crippled the region. Numerous roads are closed. 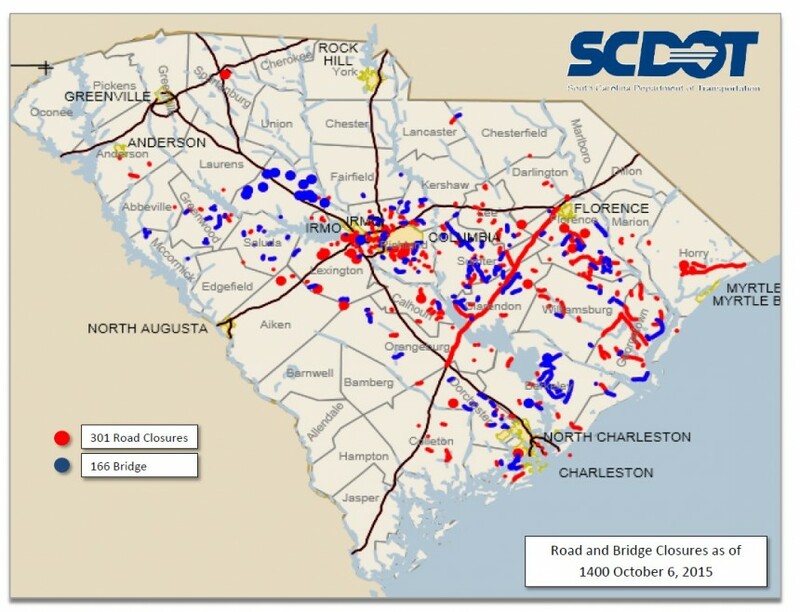 The South Carolina Department of Transportation has released a map showing some of the trouble spots. You can click the picture below for a larger view.